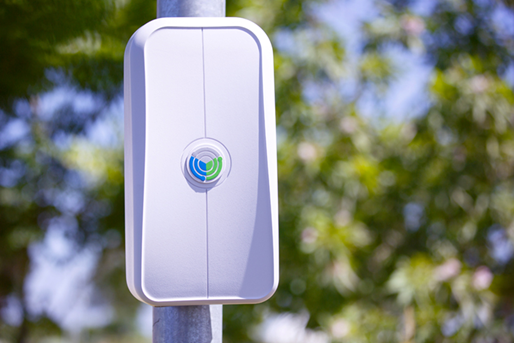 Social media giant Facebook announced the launch of OpenCellular, the company’s latest attempt at bringing the Internet to everyone. According to Facebook, more than four billion of the world’s population is still not connected to the Internet and 10 percent of the world lives outside the range of network coverage. Facebook has an enviable user base of over 1.6 billion people. While that is an achievement in its own right, the company has to keep asking itself “what next?” In order to bring in new users, the company plans to target the ‘Internet virgins’, as this is the only way the company can grow. The number of users has saturated in many developed countries such as US and UK, hence Facebook is looking for new ways to bring more people online from developing markets like India and Africa. 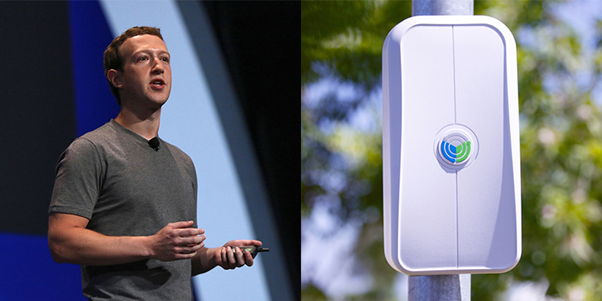 Today, Facebook is expanding this work with the launch of OpenCellular, a new open-source hardware and software project that aims to bring a more affordable wireless access platform to remote areas. Mark Zuckerberg shared images on his profile of a shoebox-sized device that contained the hardware needed to set up a local, wireless network. “OpenCellular is the next step on our journey to provide better, more affordable connectivity to bring the world closer together,” he wrote. He said the hardware – which would eventually be made open-source, along with OpenCellular’s software – was capable of working with a wide range of common network standards, such as 2G, LTE, and wi-fi. Mr. Ali also said the design is currently being tested at Facebook’s headquarters in Menlo Park, California. So far, the team had been able to use the device to send and receive text messages, make voice calls and access basic data connections. Facebook have implemented an access platform that can support a wide variety of wireless network standards, from 2G and LTE to Wi-Fi access points. Anyone can customize the platform to meet their connectivity needs and set up the network of their choosing, in both rural and urban areas. For instance, the system, due to its onboard computing and storage capacity, can be configured as network-in-a-box or purely as a cellular access point. The first design of the access platform. A view of the connectors for power, data, and antenna. 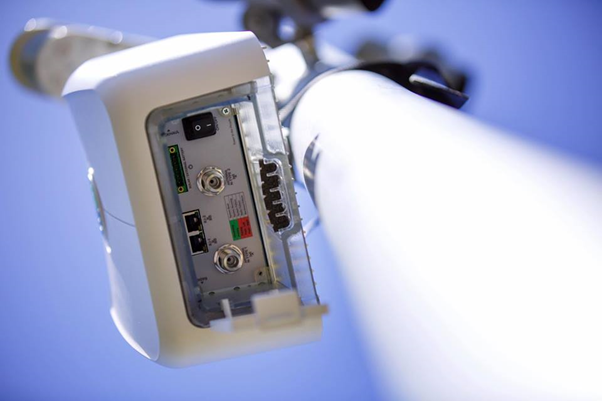 The hardware was designed with simplicity in mind, to encourage people to deploy their own cellular networks. Many people might not realize that running their own cellular networks is not only possible but also doesn’t require substantial technical expertise. General-baseband computing (GBC): The GBC further consists of power, housekeeping microcontroller, microprocessor, timing/sync module, sensors, and control mechanism. The system is designed to take in various input power sources: PoE (power-over-ethernet), solar, DC, and external batteries (seal lead acid) and internal battery (lithium-ion). The system also has numerous sensors that monitor things like temperature, voltage, and current. 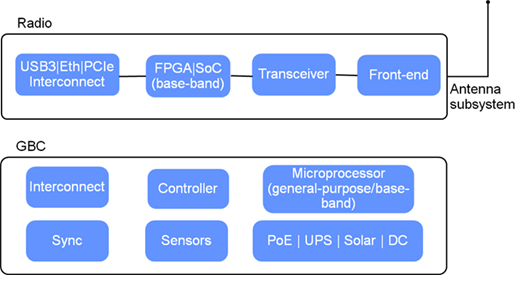 Radio with integrated front-end: On the radio subsystem, we have multiple options based on a software-defined radio (SDR) or system on chip (SoC). The SDR and SoC versions support various open source and commercial cellular stacks. The system supports two configurations: as a full network-in-a-box when the daughter card is combined with the GBC board; and alternatively as an access point, when the daughter card is operating alone (only the SoC version supports this configuration). Let us know the issue you are facing. We will try to help you as soon as possible.